Welcome to Abbey Road Warriors new website! We are always looking for new places to perform the greatest music ever written! 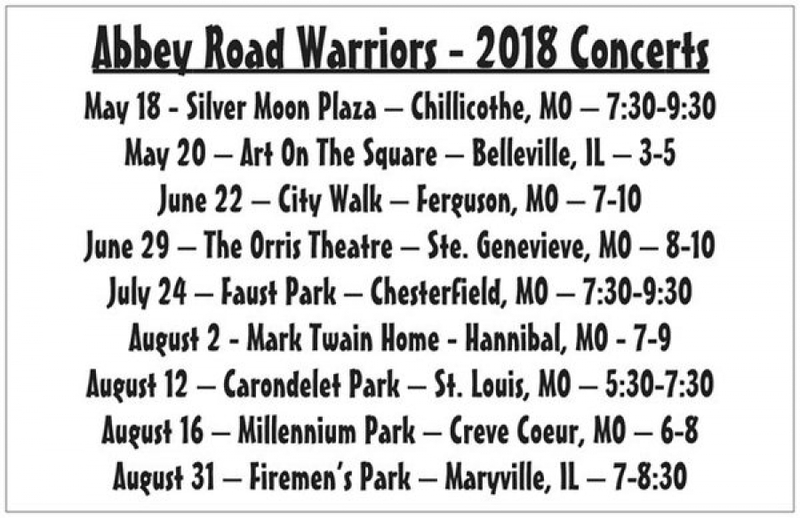 Call or e-mail to find out how to have ABBEY ROAD WARRIORS perform at your party. Let's have a BEATLES NIGHT! 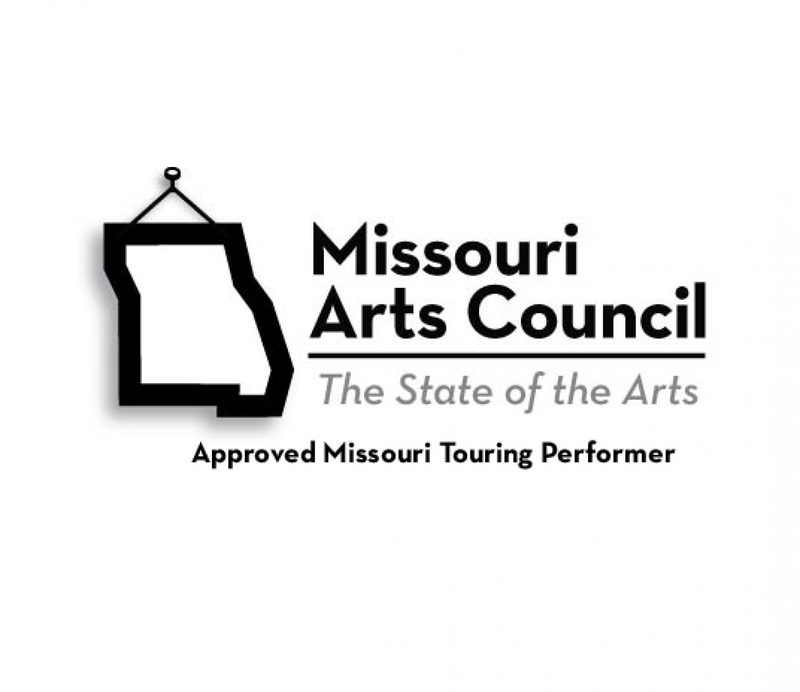 MISSOURI ARTS COUNCIL TOURING PERFORMERS!